"Exceptionally responsive and dedicated to the cause. He applies his mind to the client’s problems and then takes it from there, which is a desperately rare quality for a barrister." In addition, Fergus is particularly sought after for his expertise in EU and UK Sanctions, Commercial Agency, and Public Procurement and all aspects of EU related Judicial Review. Prior to practising at the London bar, Fergus spent 15 years in Brussels including time at the European Commission and his practice has taken him to international jurisdictions such as Hong Kong, the Falkland Islands and the South Georgia Supreme Court. Throughout his career, he has appeared in many leading cases including White v. White (House of Lords), Lonsdale (House of Lords). Quark (South Georgia Supreme Court and the House of Lords), Ingmar (European Court of Justice), Arkin v. Borchard Lines (High Court and Court of Appeal), Albion Water (Competition Appeal Tribunal), Churchill Insurance v. Wilkinson (High Court, Court of Appeal and European Court of Justice), Bloomsbury International (Supreme Court) and IRISL (General Court). Prior to taking Silk in 2009, Fergus Randolph had been identified as one of the leading juniors in EU and Competition law in Chambers and Partners and in The Legal 500 for the previous years and is now recognised in both as a leading Silk. National Grid v. Ofgem - appeared for an intervener in the appeal from Ofgem's decision to fine National Grid over £40 million. 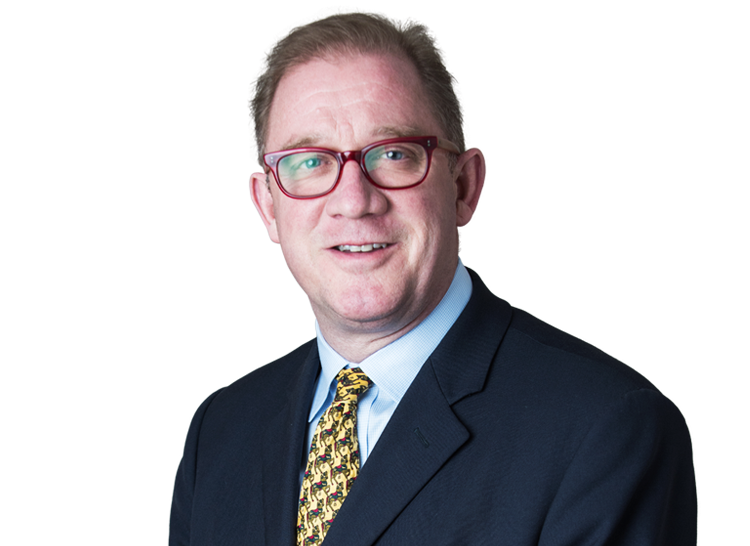 Fergus Randolph QC has advised on a substantial number of procurement cases both domestically and in the EU. In one case, the tender procedure was entirely withdrawn following his representations on behalf of an unsuccessful bidder because of inherent flaws in the process. In another case, he was instructed on behalf of an English County Council in judicial review proceedings, seeking the annulment of a multi-million pound penalty for alleged breach of ERDF funding rules, which was successfully defended. He recently acted on behalf of an unsuccessful tenderer in a multi-million pound tender in Northern Ireland and has recently been instructed to act on behalf of an English borough council in relation to a substantial procurement matter. He has also been instructed to act on behalf of a Maltese shipping company in a public procurement case in which a preliminary reference to the CJEU is being sought from the Maltese Court of Appeal. R v MAFF Ex parte NAFFO: "Fisherman's Days at Sea Dispute"
Member of the Slynn Foundation’s Delivery Group with special responsibility for EU law. Fluent French, basic Italian and Dutch.